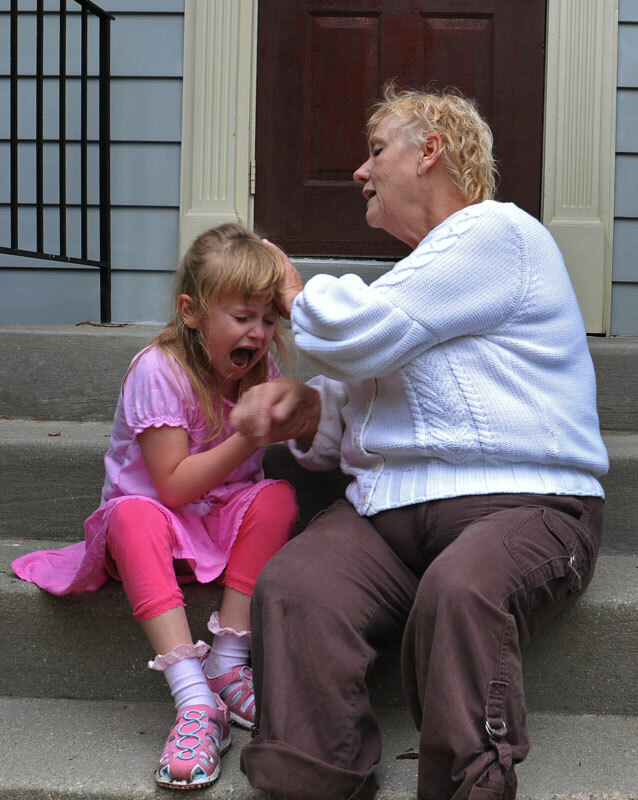 Gail Ertel tries to avoid being bitten by her great granddaughter, who is easily aroused into tantrums. On a recent trip to the supermarket, McKenzie tried to climb out of the shopping cart. She screamed and cried. She tried to bite. Ertel decided to cut the trip short, but not before a fellow shopper cast her a long disapproving look.